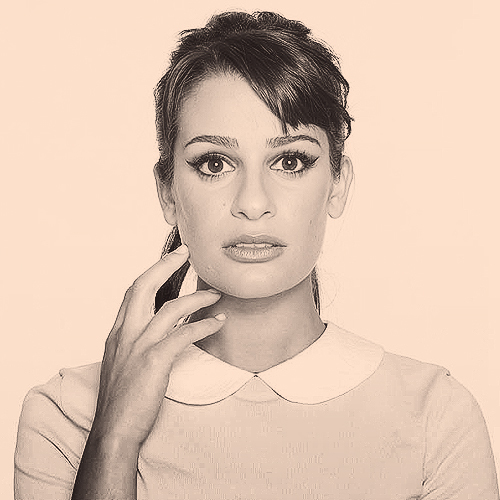 lea michele;. . Wallpaper and background images in the Lea Michele club tagged: lea michele ♥ 2011 glee fanart. This Lea Michele fan art contains প্রতিকৃতি, ধনু, and চতুর. Inside the Grammys! Did the স্বতস্ফূর্ত Cast Diss Lea Michele?